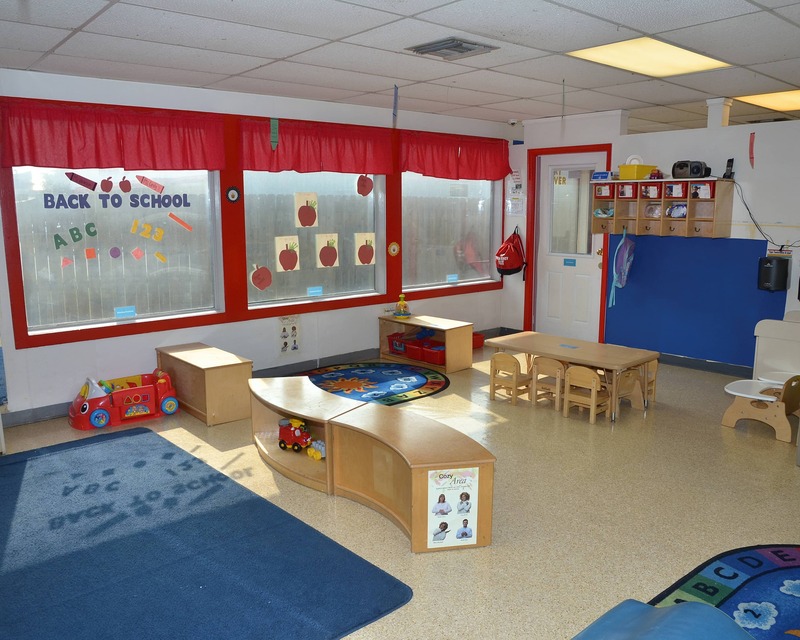 Welcome to La Petite Academy in San Antonio, TX. My name is Kari and I am the director of this school that cares for children ages six weeks to 12 years. 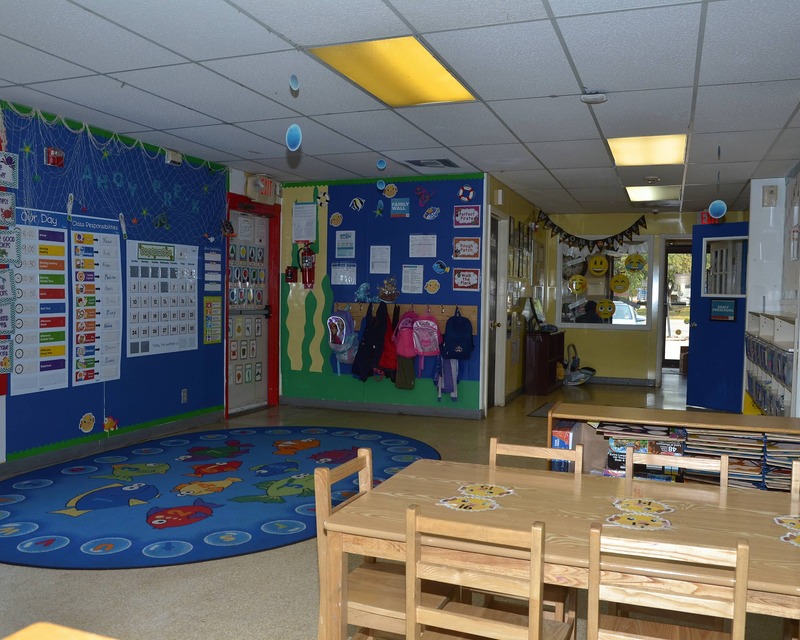 I have more than 12 years of experience in child care, a college degree in elementary education and my Child Development Associate's Credential. 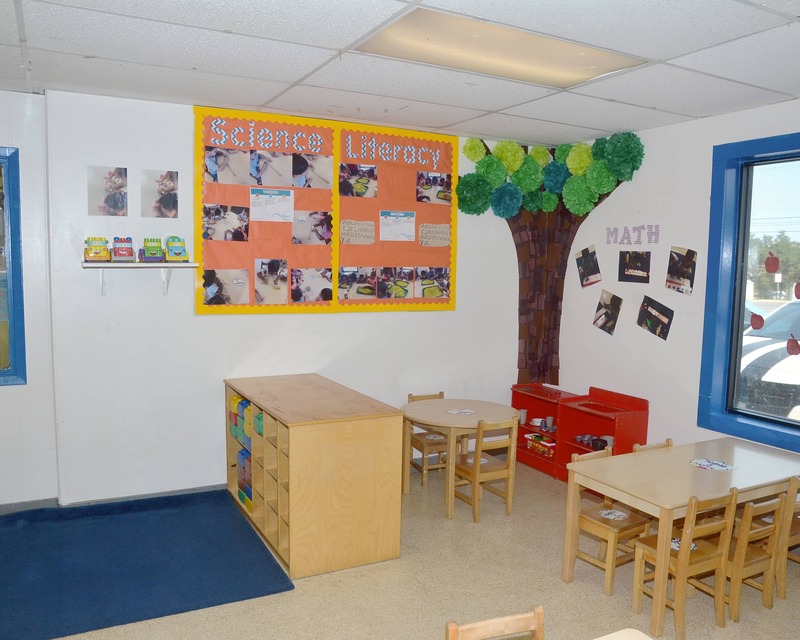 Our academy was established over 30 years ago and provides a safe and nurturing environment for children to learn and grow. 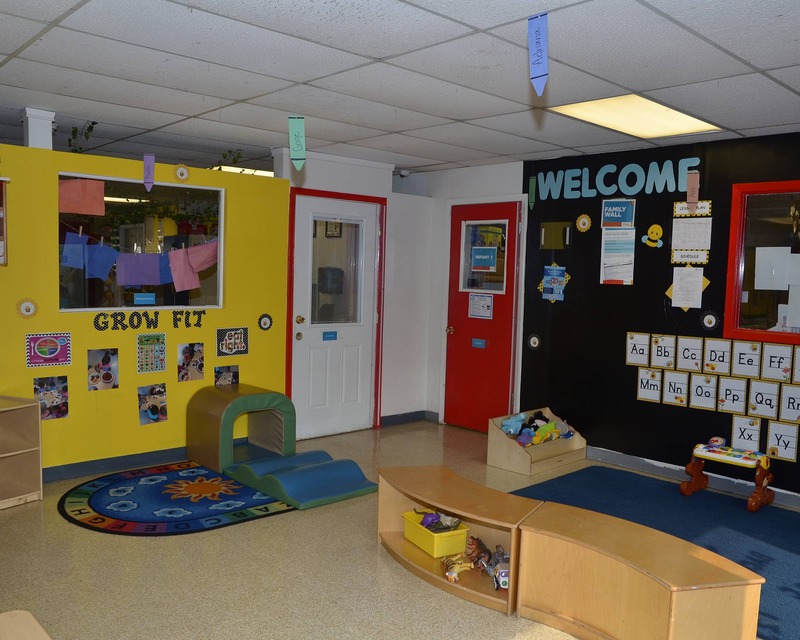 We offer Infant Care, Preschool, Pre-Kindergarten and Before- and After-School care. 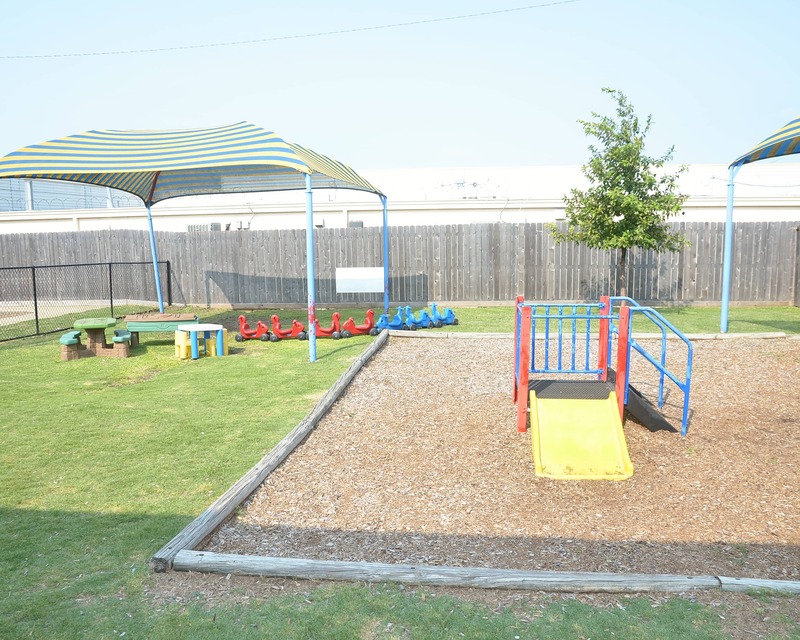 Our location picks up from John Glenn, Adams Hill, Ed Cody, Hatchette, Mary Michaels, Mary Fisher, Kriewald, Big Country, and Harmony elementary schools. 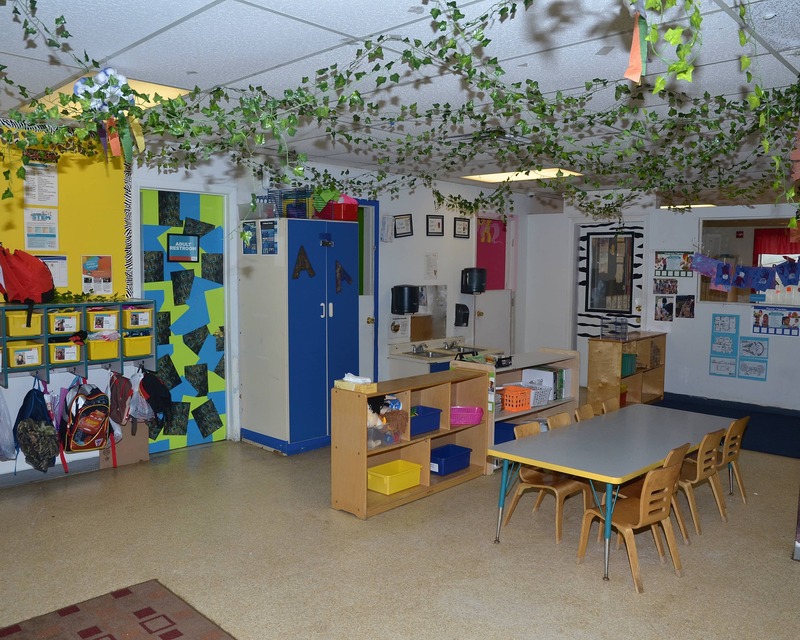 Our staff takes great pride in providing children with exceptional care and an education that will excite them about learning. Staff members participate in training opportunities throughout the year, are First Aid/CPR certified, and must complete a local and national background check. 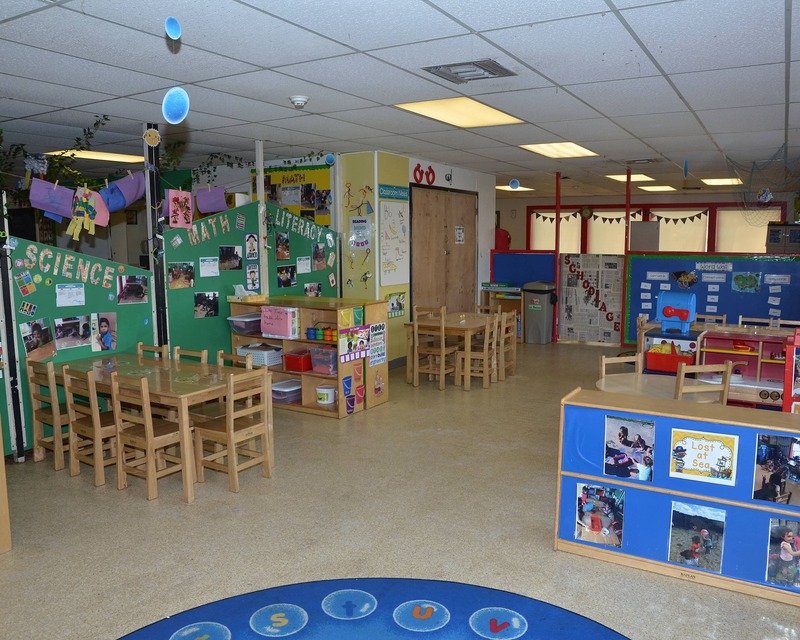 Please call or stop by to schedule a tour of our La Petite Academy educational daycare in San Antonio, TX and let us show you around our center! Great place for my child, she is learning so much. 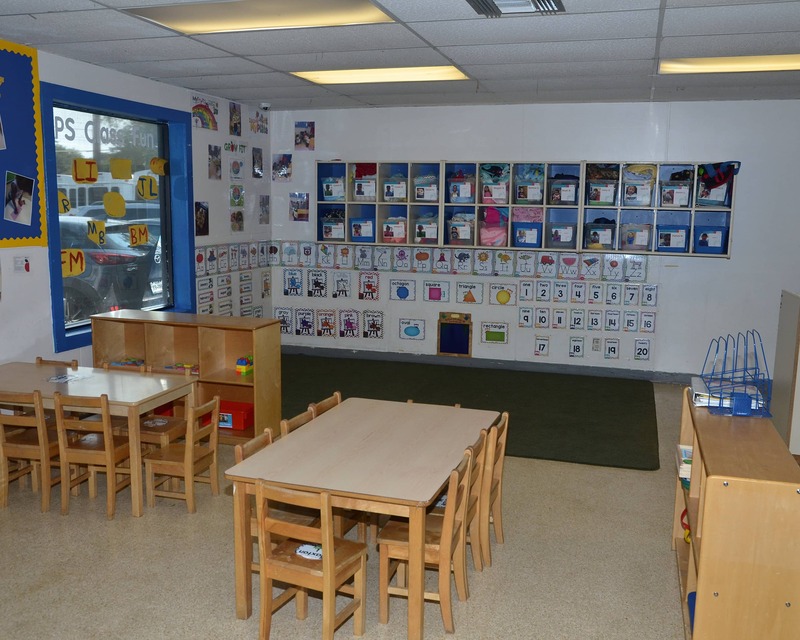 I have been in child care for over 15 years and have been with La Petite for almost six. 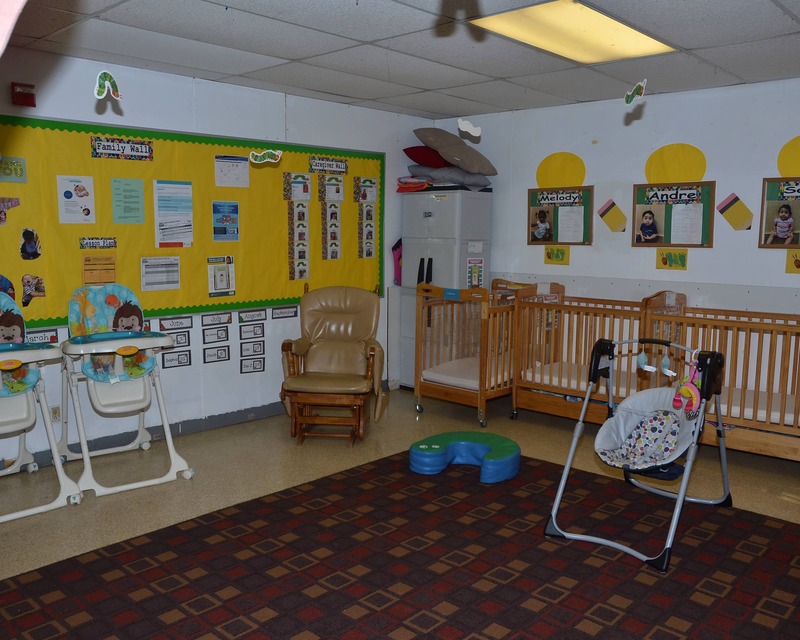 I started in child care when I was in high school and loved it. Being from a family of teachers, I knew it was a great fit. I have been in child care for over six years. I am currently pursuing my master's degree in English and looking to acquire my director's certificate. 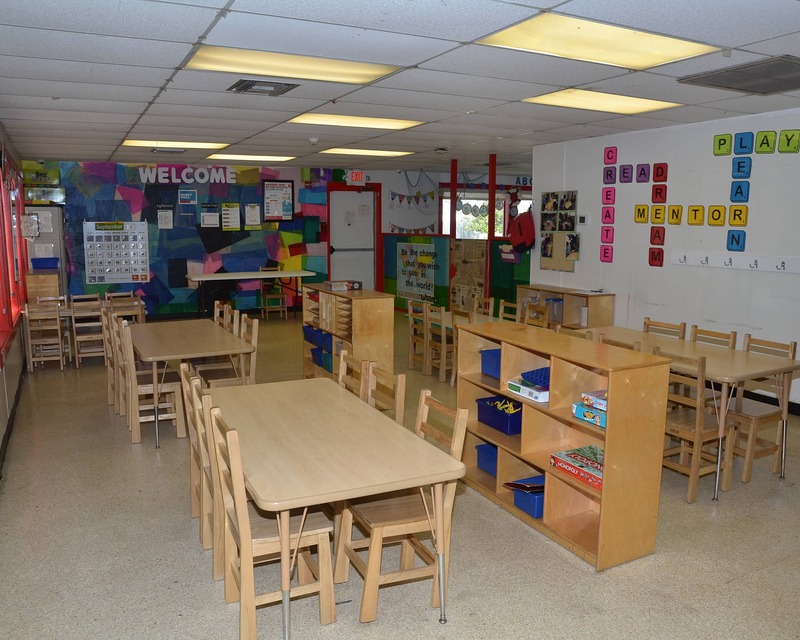 I have over 30 years of management experience and I have been in child care for over 17 years. I am currently going through a program to obtain my Child Development Associate.